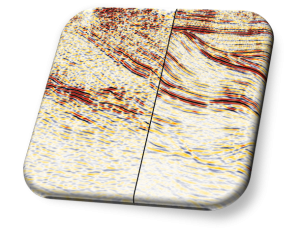 Prestack time migration (PreSTM) offers a fast and efficient way of creating a seismic image for simple to moderately complex subsurface geology. When ray path comes into play, PreSTM cannot provide accurate images any more and Prestack depth migration becomes mandatory. TEEC’s PreSTM honors curved ray pathes and anisotropy effects. Common Reflection Surface (CRS) processing is able to significantly enhance the signal-to-noise ratio of seismic data and comes along with an on-the-fly regularisation scheme. 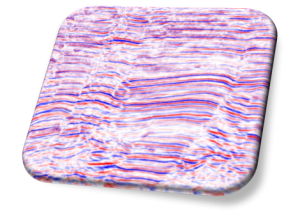 Furthermore it allows for bin size reduction if alias effects occur in the seismic image. 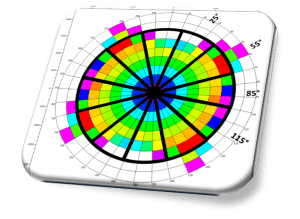 Azimuthal processing can help in identifying subtle faults and lineaments which cannot be resolved by a full azimuth processing. 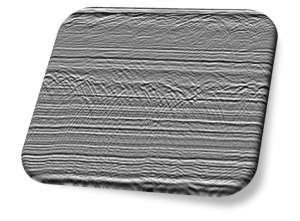 Furthermore, azimuthal anisotropy delivers hints of the magnitude and direction of the subsurface stress system by means of HTI anisotropy analysis. Vintage land datasets suffer from a low fold. However, TEEC’s CRS technology is able to reduce the native bin size and keep the image quality while improving the lateral resolution. Get the most out of your vintage 3D datasets with CRS bin size reduction.